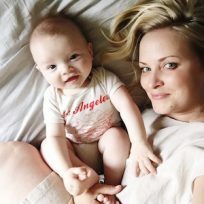 Looking to throw a summer-themed fete for your family or kiddos? Here are eight fun and perfectly summer ideas for your next party, complete with links to some fun DIY ideas! 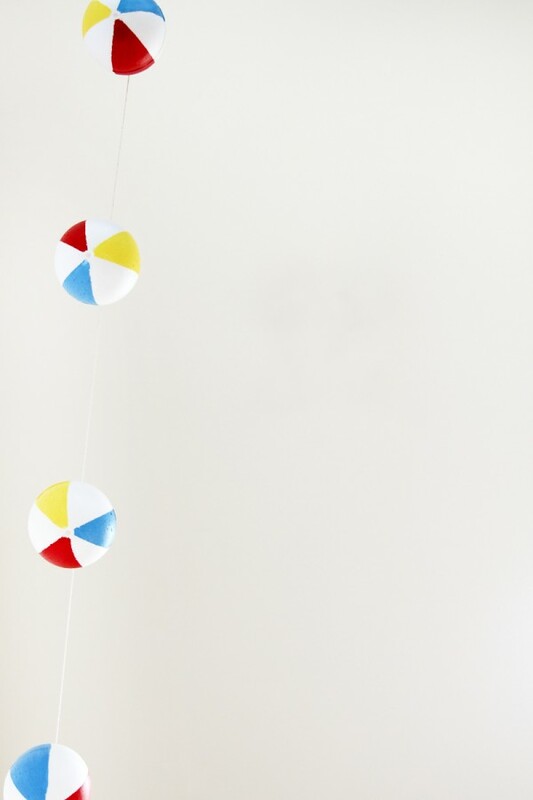 Throw a beach-themed bash and DIY this beach ball garland or these beach ball drink stirrers from Studio DIY for decor. 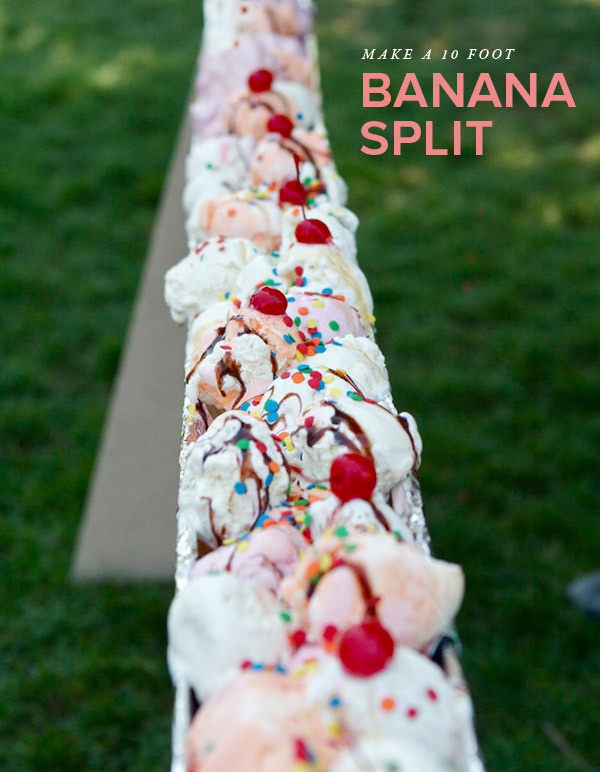 There’s nothing better than ice cream at a summer party, except when it is a ten foot banana split. Oh Happy Day shows you how to do it right. Pineapples are so on trend but they’re also so summer. 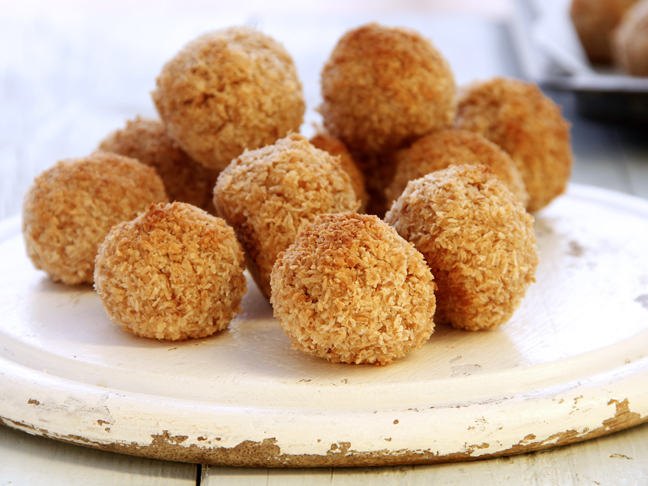 Lots of great pineapple party ideas thanks to The Alison Show. 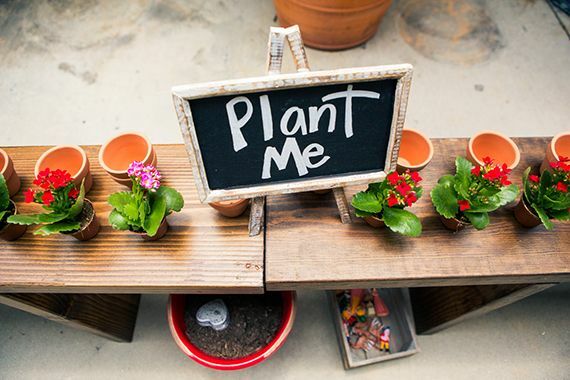 I think all kiddos would love to attend a planting party, like this one from 100 Laker Cakelet. 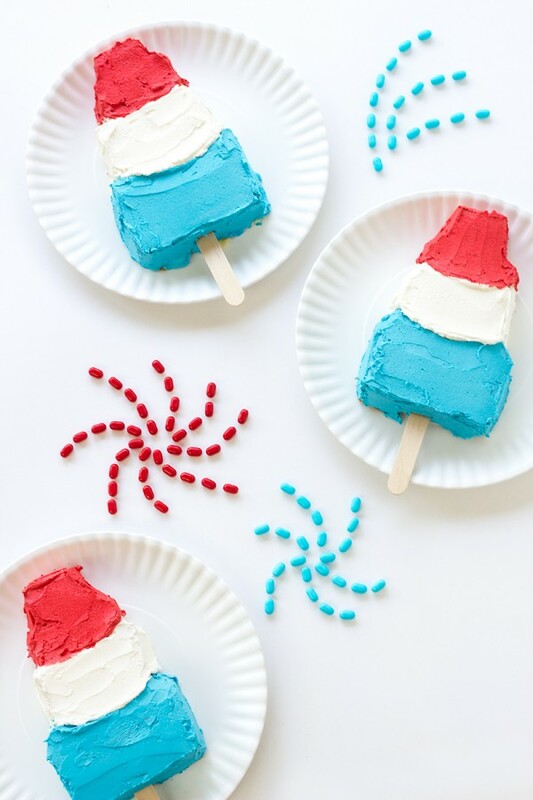 How about serving popsicles that are really cake pops? Studio DIY shows you how to make your own. 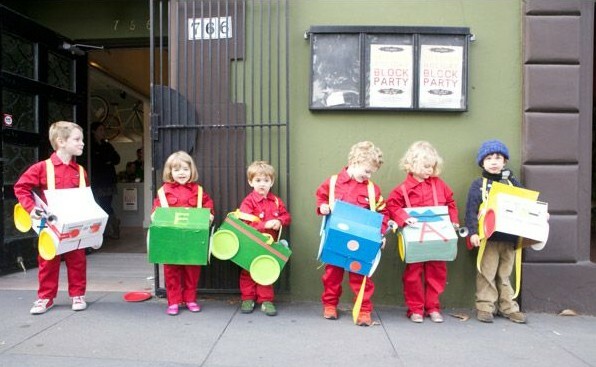 How about a soap box derby party? Create your own with help from Oh Happy Day. 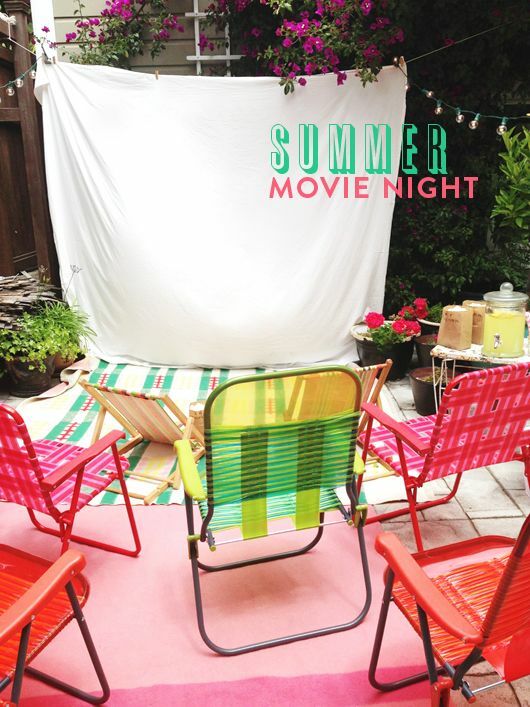 I’ve always wanted to throw or attend a summer movie night, like this one from SF Girl by Bay. 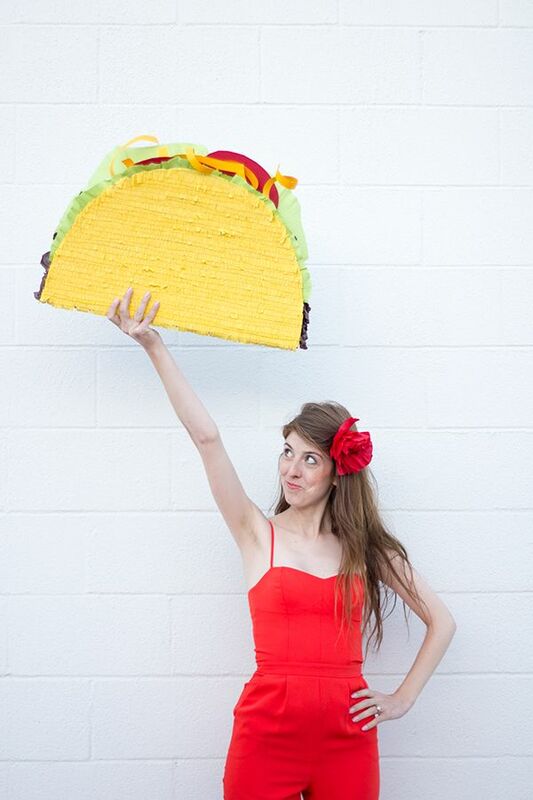 Make taco night even more festive with a giant taco piñata! 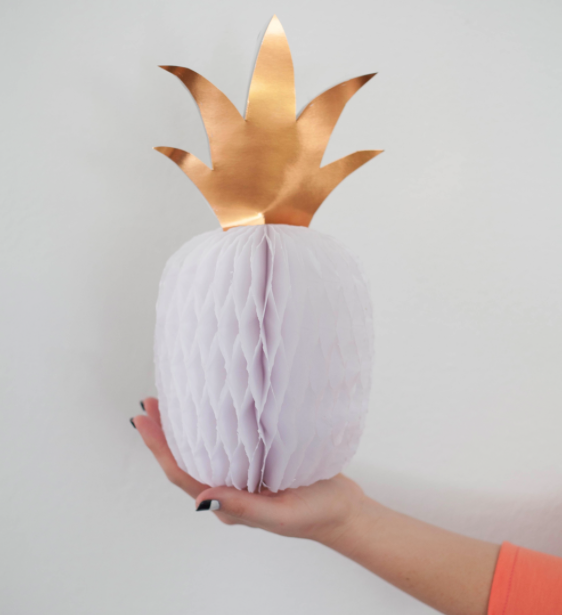 Another brilliant party DIY from Studio DIY.